Feel barefooted the incredible softness and the exuberant warmth of this hand-woven carpet made in a tight Scandinavian nature design. Experience the 100% comfort of the downy alpaca wool in wonderful natural colours resulting in a surprising design that reflects the perfect balance between modern and handcrafted. 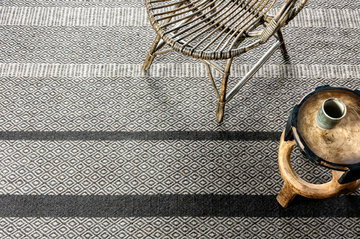 Pello Weave, available in all sizes up to a maximum width of 5 meters is the summit of modern handcraft. 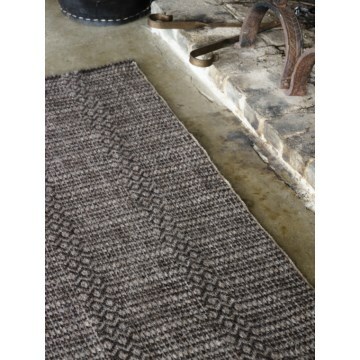 This dazzling is the perfect acquisition for the Casalis carpet collections.